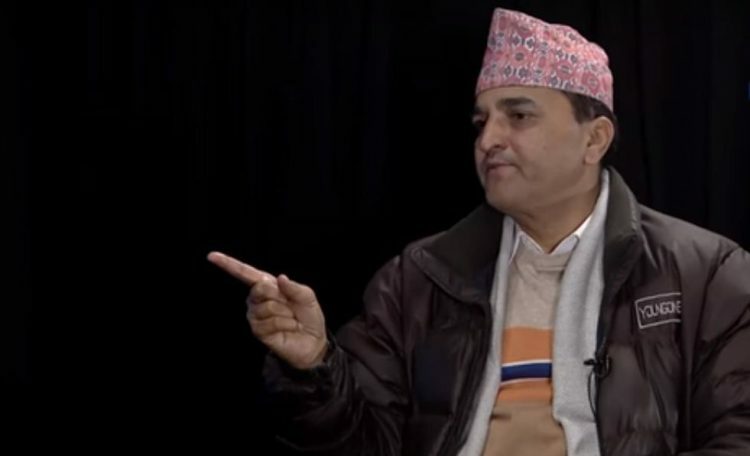 South Asia Check has examined whether Bhattarai’s claim that the government while appointing governors and naming temporary capitals acted beyond its authority or not. Article 28(3) of the Constitution of Nepal, 2015 states that the business of the States [provinces] shall be conducted through the place as specified by the Government of Nepal until decision is made by the two-third majority of the concerned State Assembly regarding the capital of the State. Therefore, Bhattarai’s claim that the current government does not have authority to name temporary capitals is wrong. Article 163(2) of the constitution states that the President shall appoint one Chief of State for each State. According to Article 66 (2), the President should make such appointment on recommendation and with the consent of the Council of Ministers. Thus, Bhattarai is again wrong in saying the government had no authority to recommend provincial governors.